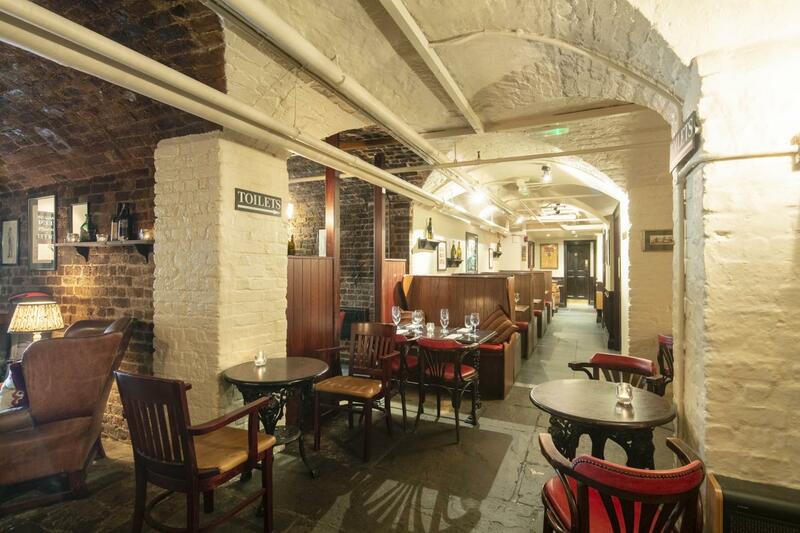 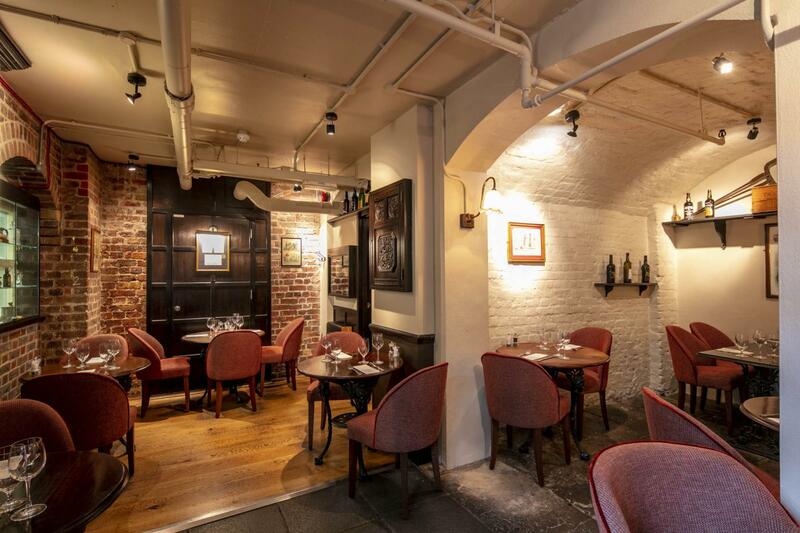 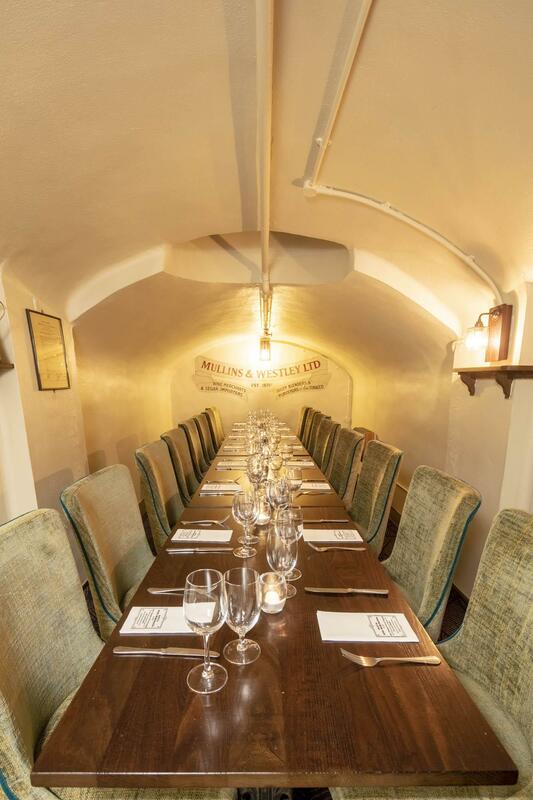 The Market Cellar is a perfect private dining, space for groups of up to 18 seated - 25 standing. 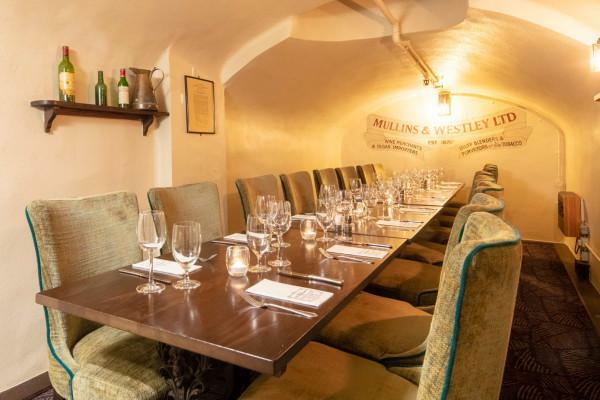 Can be paired with the "Garden Cellar" for larger group sizes of up to 36 seated. 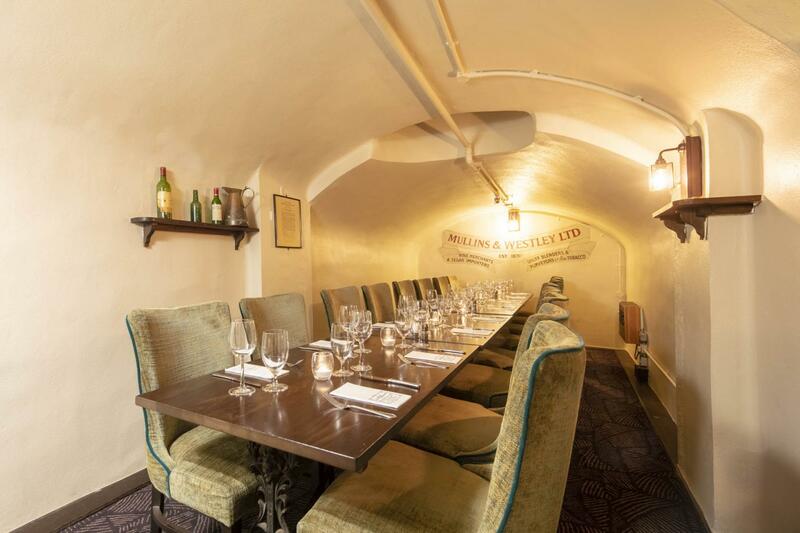 The Crusting Pipe is one of Covent Gardens most original finds just minutes away from Charing Cross, Embankment, Covent Garden and Leicester Square tube stations. 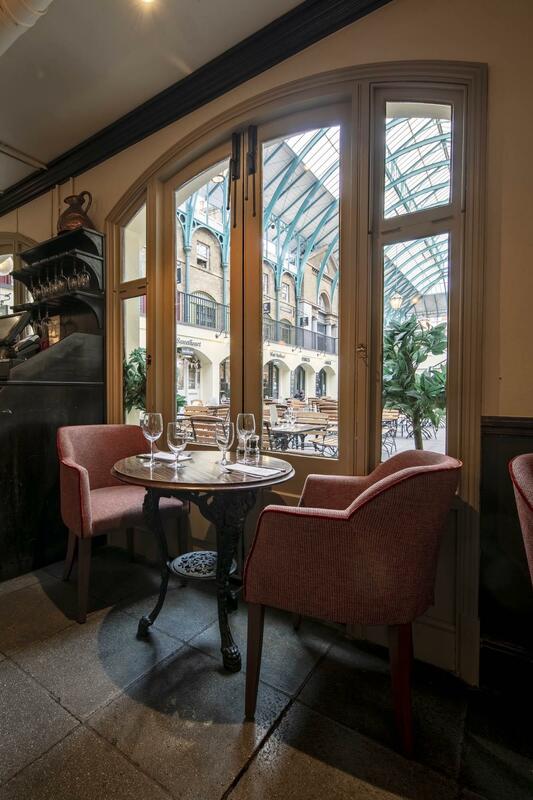 Customers can listen to the amazing live operatic performances that regularly take place in our vast courtyard. 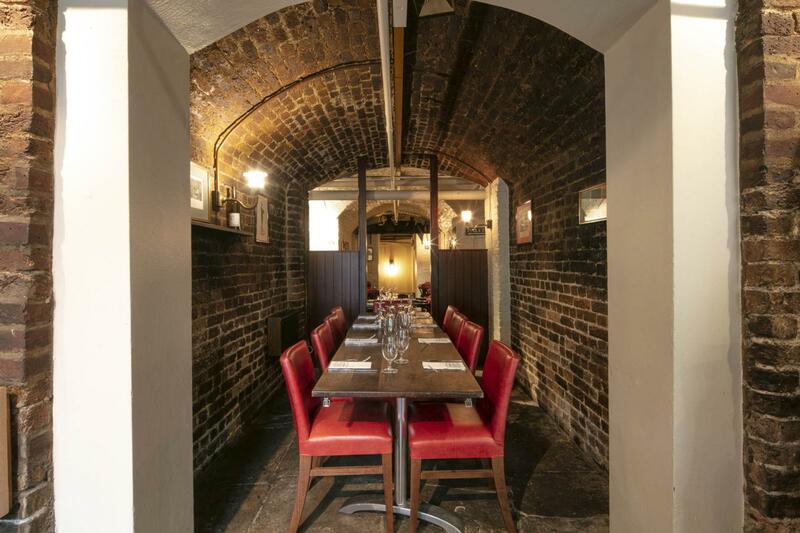 Inside the vaulted interior of the dining rooms and bar there are numerous nooks, crannies and semi private rooms which make perfect areas for dinners, meetings and events. 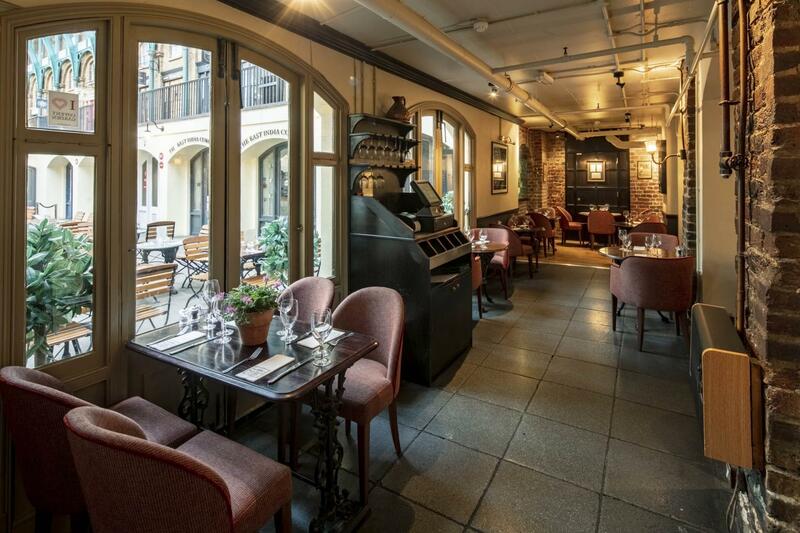 Delicious, fresh and seasonal food is served all day from breakfast to a-la-carte meals, simple bar snacks, tasty sandwiches and afternoon tea. 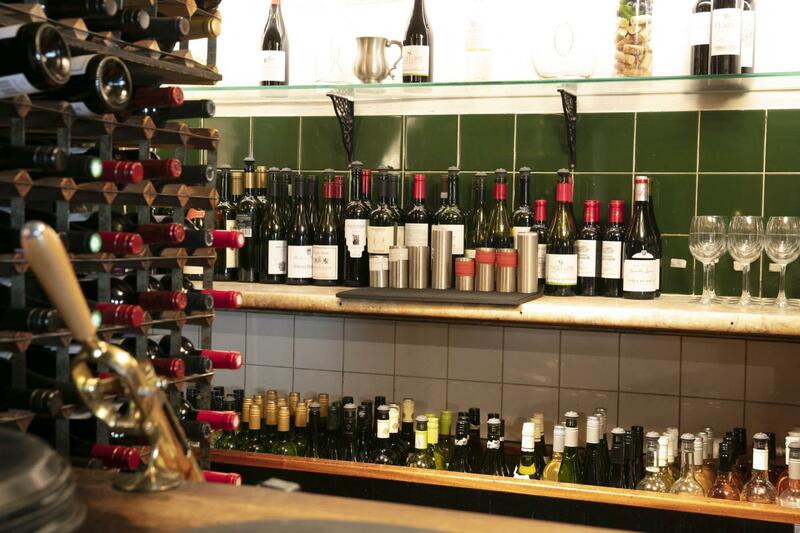 Our wine list offers an extensive range of wines from Davy’s wine merchants, many of which are available by the glass.